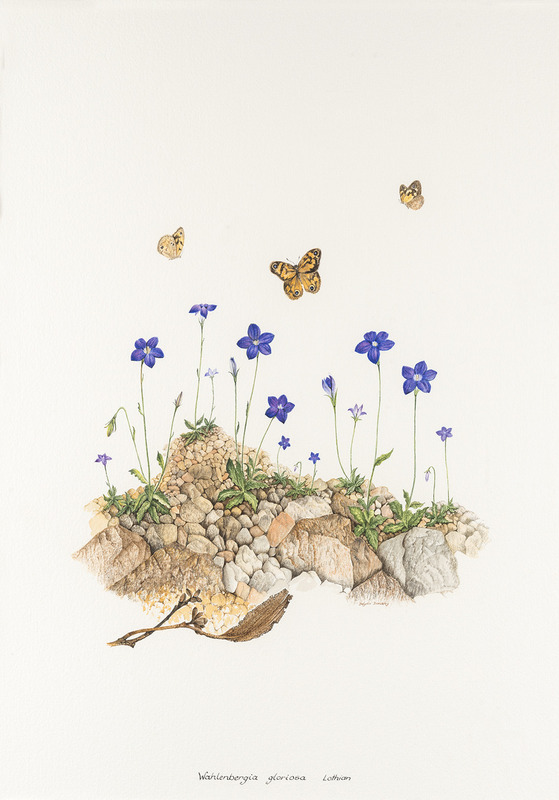 Image: Delysia Jean DUNCKLEY, Royal Bluebell, Wahlenbergia gloriosa [detail], 1987. At our recent CMAG on Sunday program, Planting the seed, children explored the variety of habitats across the ACT displayed in our exhibition Bush Capital: the natural history of the ACT. Then they refined their botanical drawing skills in the Studio. This program, lead by local artist Jacqueline Bradley, was held on World Environment Day, and we are grateful to staff at the Australian Botanic Gardens who kindly loaned the wonderful array of native Australian seed pods.